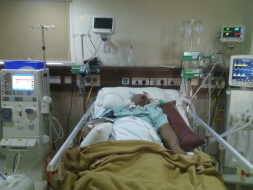 Sushma's dad met with severe train accident on Aug. 7th at Cantonment Railway Station - he was on the way to Mantralaya. Since then he is in ICU - at Bhagwan Mahaveer Jain Hospital, Girinagar. 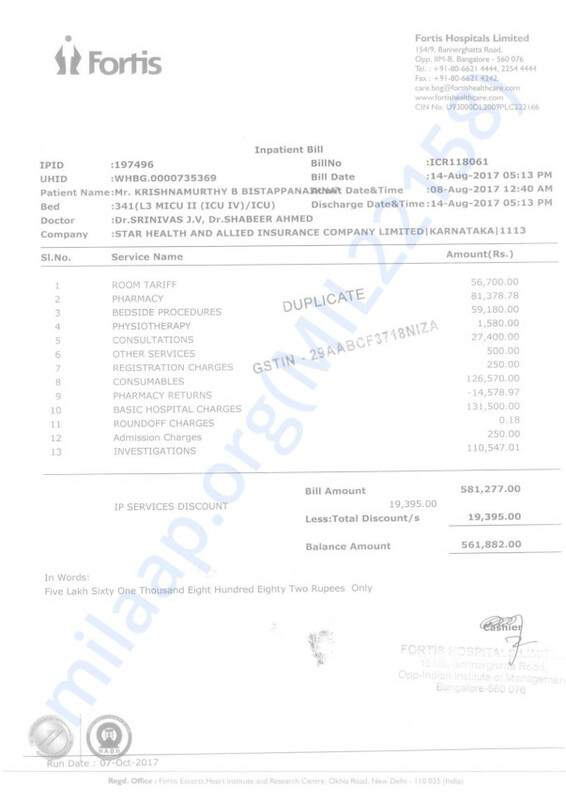 Hospital bill has crossed 20 Lakhs inspite of insurance claim. 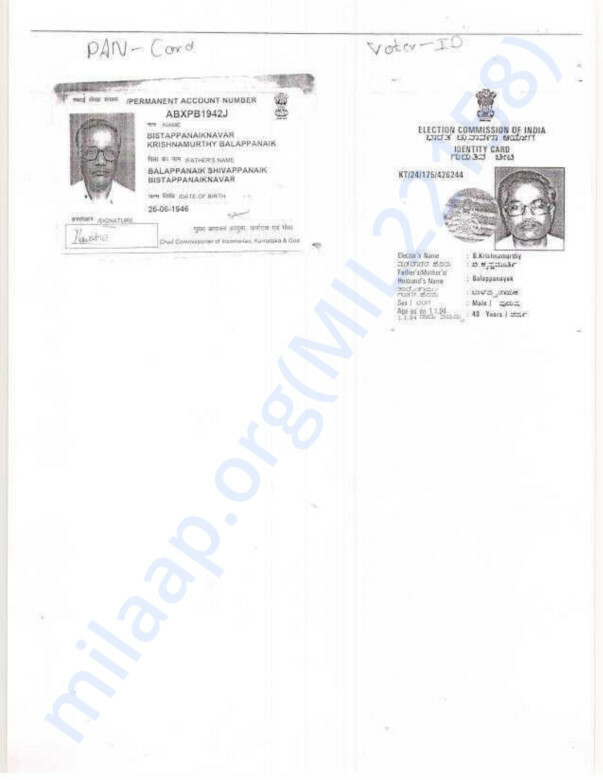 He is undergoing treatment for lung infection and undergoing dialysis for the kidneys. She is looking for donation, so that the treatment can continue.